Kriek is a blend of sour red ales aged in oak wine barrels for up to 17 months with Bing and sour pie cherries. 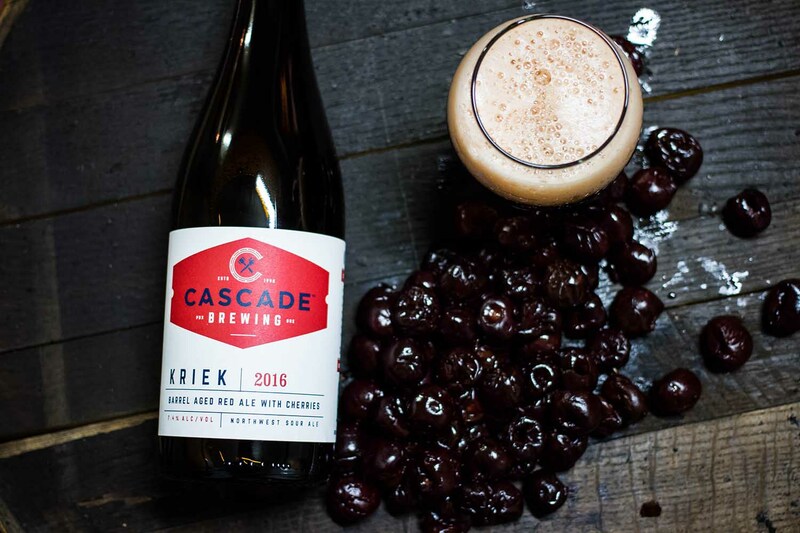 As one of Cascade Brewing’s earliest and most recognized beers, Kriek has been a staple in our portfolio of Northwest sour ales and continues to be a flagship project that represents the soul of our craft. Kriek 2016 features complex flavors of cherries, roast malts, oak and spice.